DIY tips on dressing up windows with drapery panels ideas, home security, home upkeep, and interior design and others. As making a garage isn’t easy, and getting it approved by the local municipality is even harder, you’ve got to make sure the blueprints for the garage are spot-on. Misjudging even small allocated screws can become the factor that determines whether the garage stays or falls apart. Because of this you need to make sure that your garage falls in line with the local construction rules. As long as your garage is fit for the regulations in your municipality you should be fine. Check how many doors and windows you’re going to have. Don’t undermine the value of roof choice either, do your research before you install it and make the choice according to your preferences. 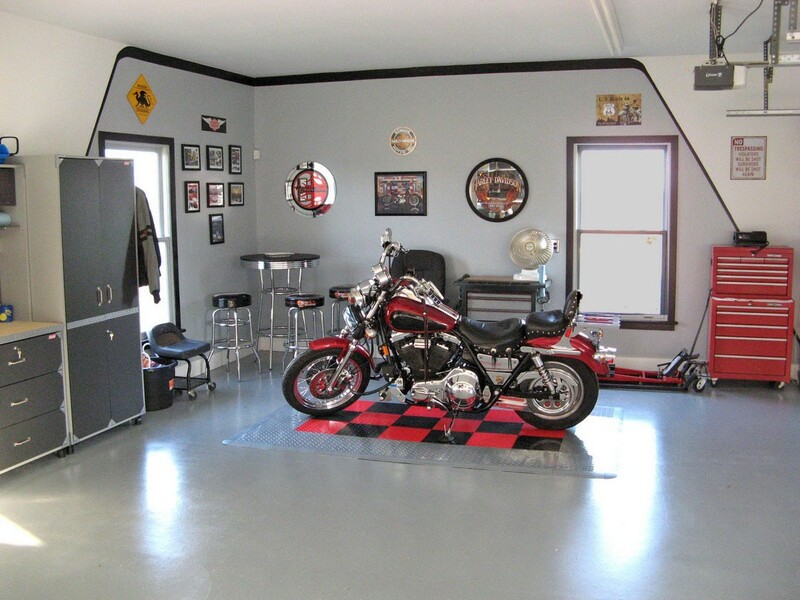 Subcontract the parts of the garage that you’re unsure of the design and architectural quality requirements. There are usually several carpenters who’ll take subcontracting assignments, so look up a local company to get in touch with. And please note that this is in case you don’t have the intention of taking care of the whole project yourself. As you start getting your plan along, it’s a good idea to know how you can realize your vision while still paying attention to the housing lines. One way is to go online, go to your municipality’s homepage and either find the information on their webpage or contact the responsible party. You can expect something like a garage to cost several thousand dollars. It’s not uncommon for them to end up at even 20,000 dollars. Of course, you could go for something far more basic, this estimate is if we assume that it’s a garage accustomed for two cars. There are two main roads to take on the way to creating a garage. First, use the traditional post and beam design, second is the amateur-friendly frame construction. In a post and beam construction, those two components make the foundation of the supporting structure of the garage. The major support is projected from the posts, and in between the posts there are top- and bottom girders to stabilize them. The roof that comes on later will stem from the girders. A frame construction is almost made for DIY fans. With a fool-proof lumber based frame construction, the lumber needs to be covered in Oriented Sand Board (OSB) sheathing. The whole construction should be covered by a metal roof. Next up you’ll need to create a foundation for your garage.The best way to go about it is to use concrete blocks for the construction. Talk to someone who’s knowledgeable in the area that can give you tips on how to lay down the concrete blocks. The roof should be constructed out of pr-constructed scissor trusses; it relieves you of a lot of the extra and unnecessary hassle of constructing a replacement for them all by yourself. It’s expensive though so try to find something on a local level. When you get your permit you’ll need to provide the full blue-print for the garage. Once you’ve finished the blue-print and you’re essentially ready to go, get the permit, and fill it out. Once you’ve made sure everything is finished on the paper you put it in a plastic mailbox and stick it to something close enough to be spotted near the construction site. The plastic protects it from the rain. A window cornice can add elegance to any room. You can hang Roman shades, roller shades, or any type of draperies you wish beneath the cornice. The look will be more refined and finished. You will need a miter saw, an air powered brad nailer, a cordless drill, a tape measure, a screw gun, a file, a pair of safety glasses, and a paintbrush to do this job. You will need wood screws that are 2 and ½ inches, some wood filler or wood putty, some paint or stain to finish the wood, some wood glue, and a couple of sheets of fine sand paper. You will need to measure your windows with the window treatment of choice installed. You need to measure the outside width and depth of the curtain rods that you will be using the cornice to cover up. In order to make sure that your cornice fits perfectly add one inch to the measurements you get. Then if you change window treatments later your cornice will still cover them. While we are living with our parents, we get spoiled by the fact that when we want to paint our walls there are usually paint trays, paint brushes, roller cages, and drop cloths handy for us to use. When we want to hang new Roman shades on the windows, we go to the area of the house that our parents store their screwdrivers, hammers, and tape measures in. When we move into our first place, we do not have the luxury of having all of those things readily available and we usually have to budget how many tools we can buy at one time. Everyone has to start somewhere so your first thing to do is decide where in your house, you are going to keep your tool kit. 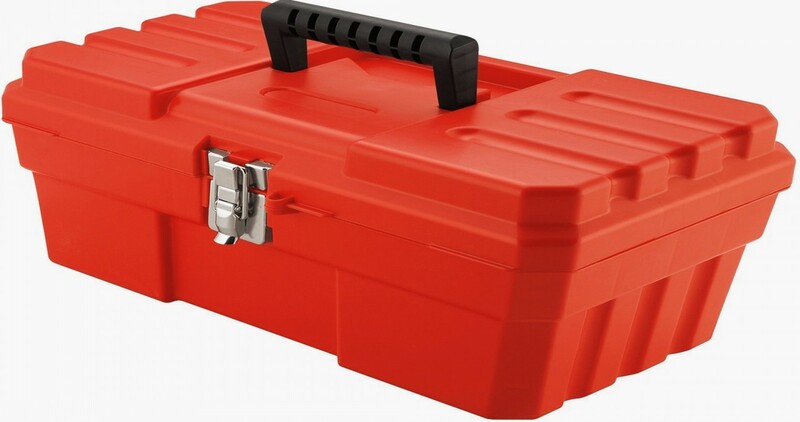 You may use a plastic storage container, a tool box, or simply put the items in a kitchen drawer, but you need to define a place for tools and keep tools in that place. Next you need to make a simple list of the most used tools for the most common situations. Buy the things on that list one at a time, or all at once, but place them in your storage place so you will know where to go in the event of an emergency. You can control the atmosphere of a room by dimming the lights. Dimmer switches can be installed in a child’s room so that you can soften the lightning and make it easier for them to drift off to sleep, but still leave enough light that they can see that no monsters are lurking in the corners of their room. 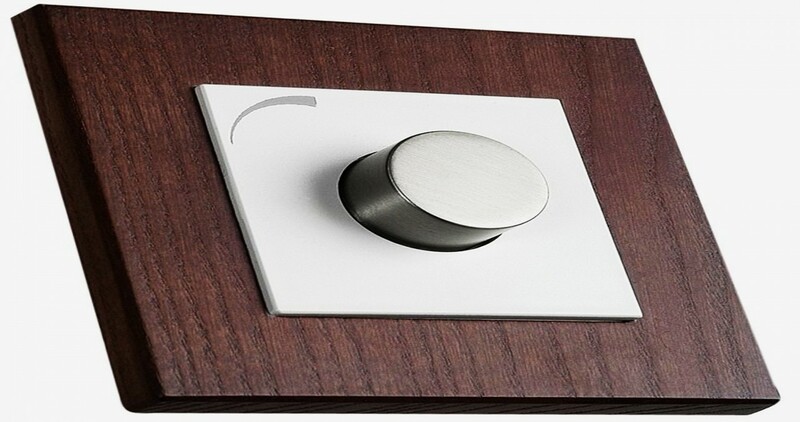 These switches can allow you to create a romantic setting in the dining room or reduce the glare on your television screen. All you need is a few tools and some simple instructions to install these items. You are going to need to have a flat head screw driver to install the new dimmer switch. You may also need a small amount of touch up paint to touch up on the wall around the switch if your new switch plate is smaller than the one that was on the wall before. Open up your Roman shades and let all of the light you can stream in from outside because you are going to have to shut off power to the room during this procedure. Turn off the power at the switch itself, and then turn off the power supply at the circuit breaker panel. A light tester will come in handy for you to confirm that the wires you are about to touch are disconnected from the power supply. 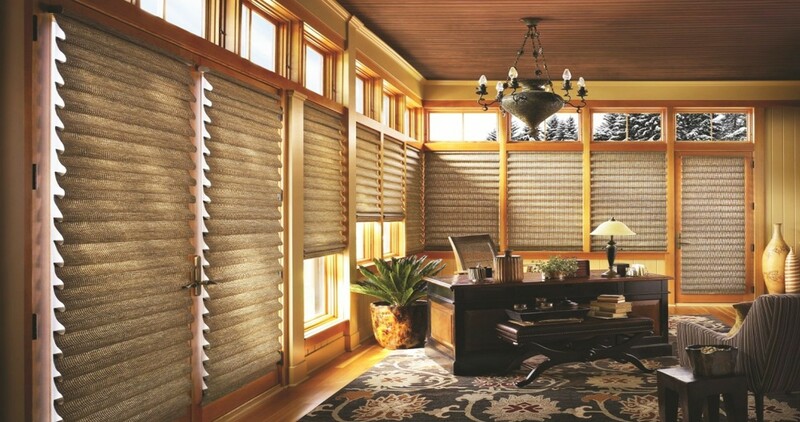 You can install Roman shades or roller shades to help you reduce your electric bills and keep your home cooler. The drawback to these products is you have to obstruct your view from your window in order for them to help you out. 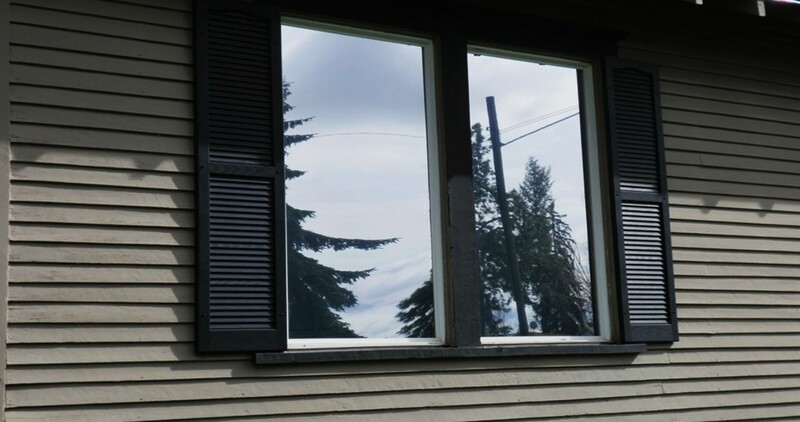 Window tinting leaves the view unobstructed and helps with the electric bill. When you combine Roman shades with tinted glass, you get maximum energy efficiency. High energy bills and sun damaged carpets, and upholstery, can be eliminated by using simple measures. Many people do not have trees to shade their homes from the glare of the sun, and many people do not have the option to install porches, or awnings to reduce the penetration of the sun. Window tinting is one way to block out as much as 99% of the ultraviolet rays that stream through your window, and you can reduce sun-glare by as much as 50%. The tinting comes in rolls, or sheets and can be purchased at almost all home improvement centers. You can also buy these products online from some of the home improvement websites, and from the manufacturer’s websites. Some of the most popular manufacturers are Snaptint.com,3M, and Gila Film.